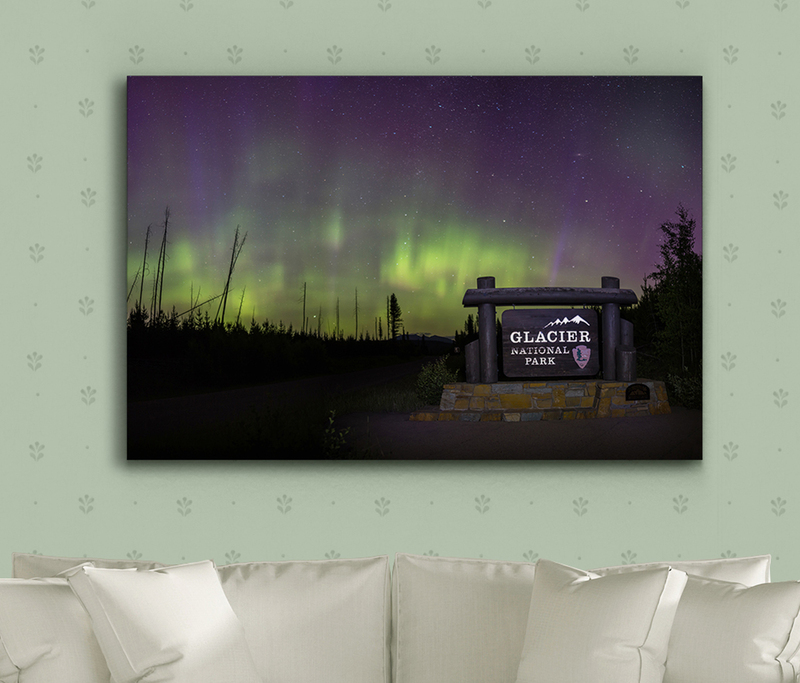 Get Your Glacier Fix Here! 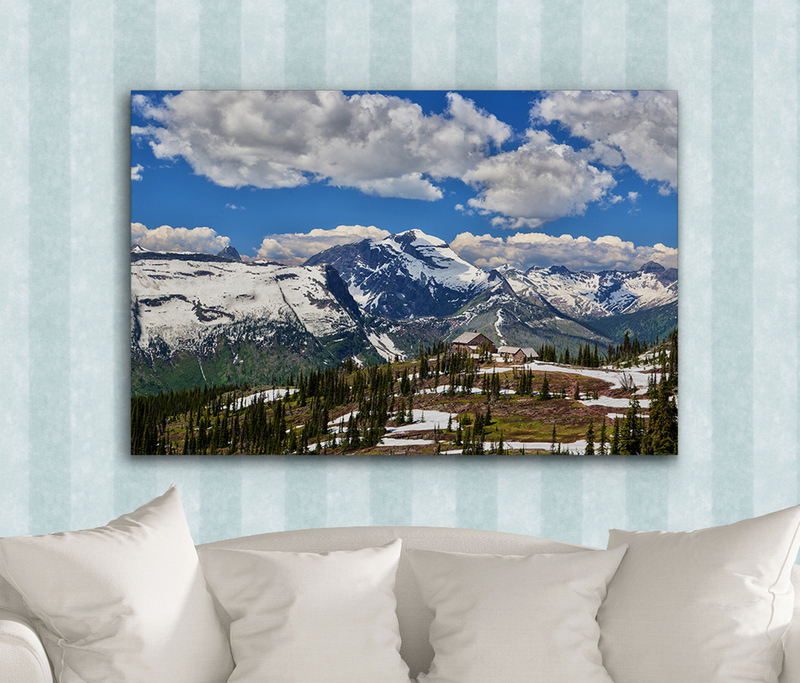 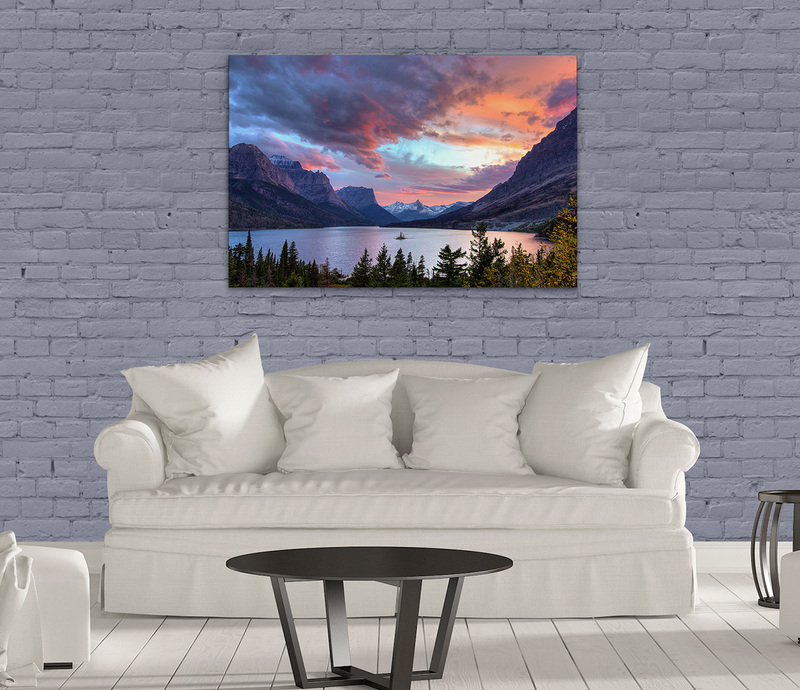 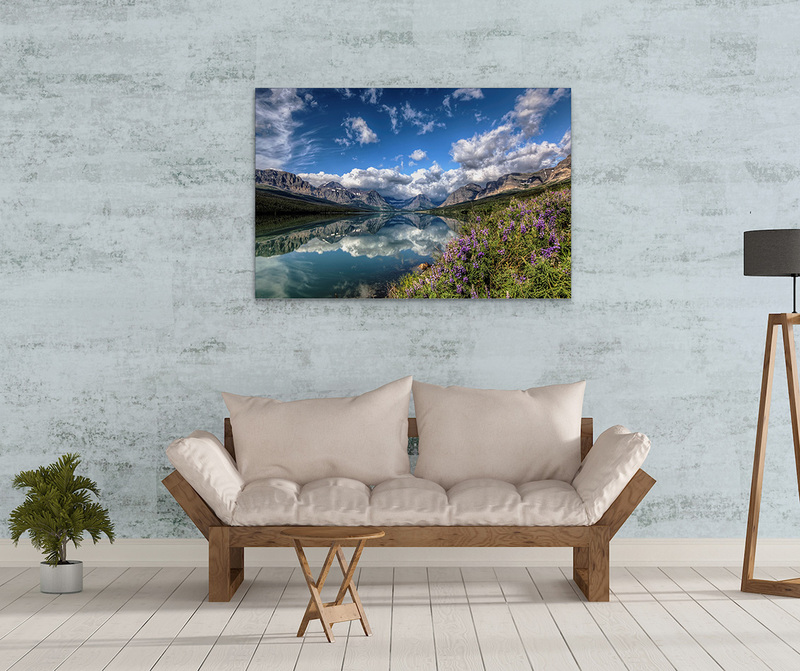 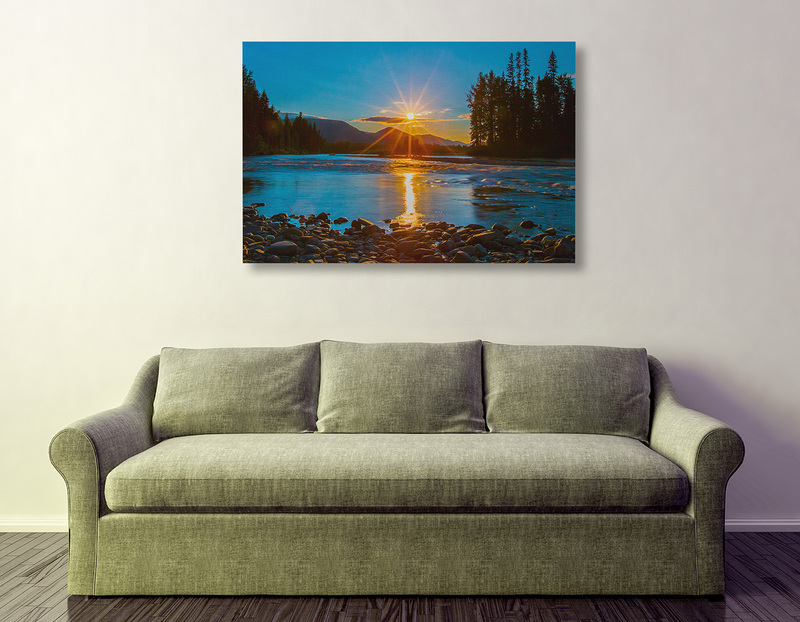 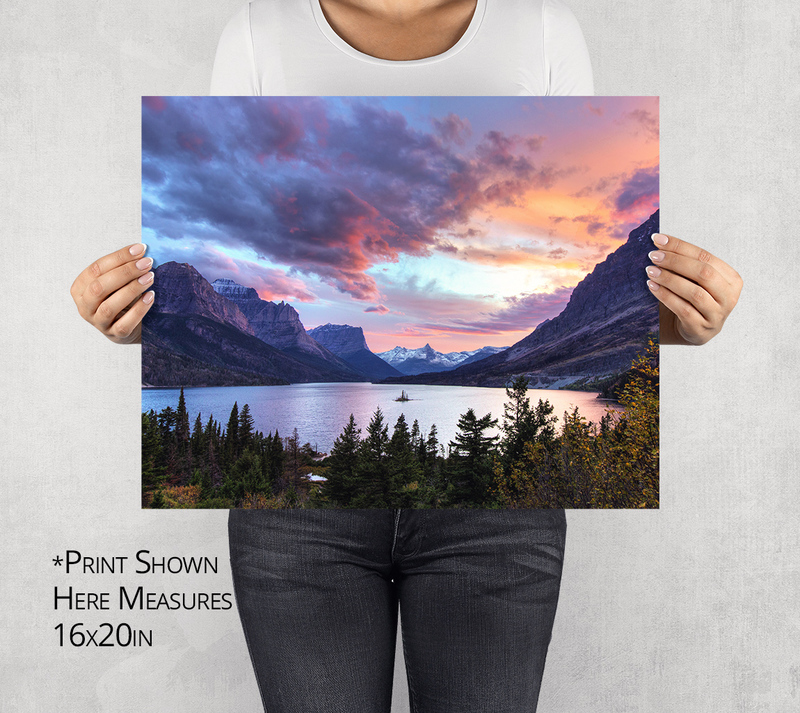 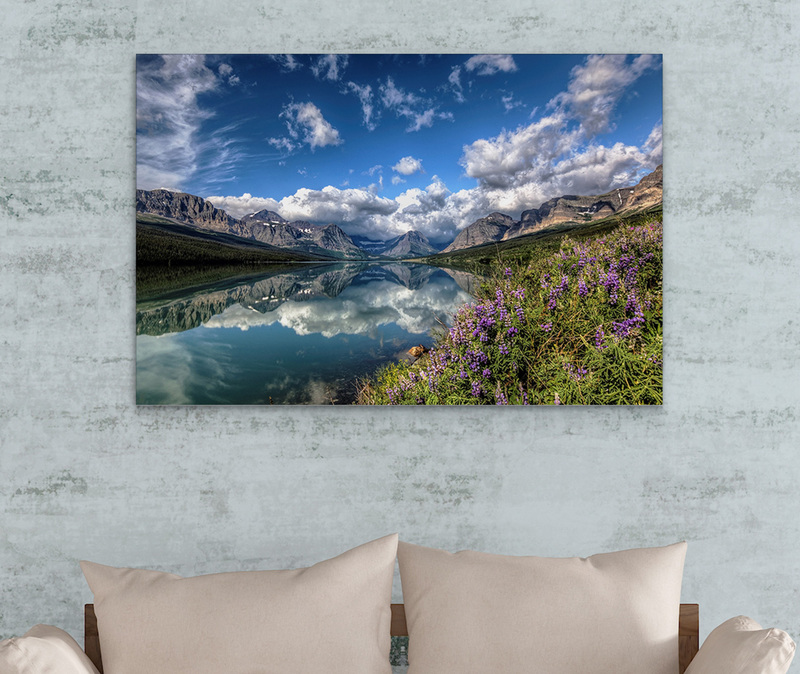 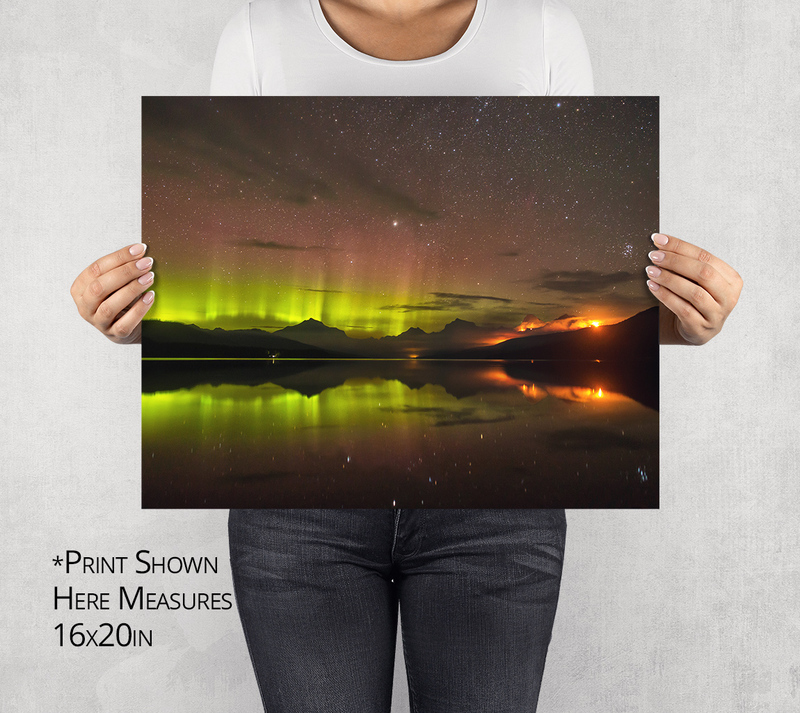 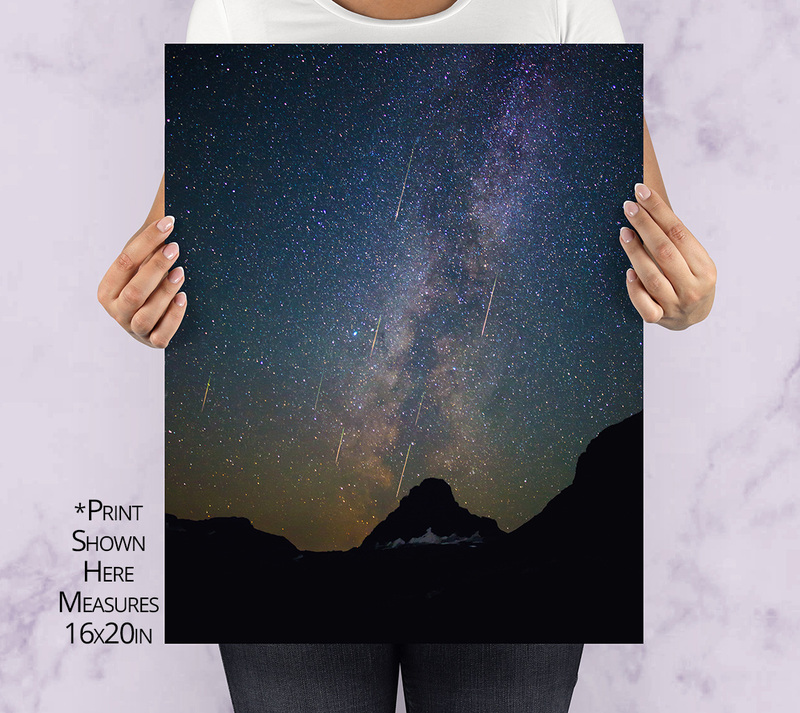 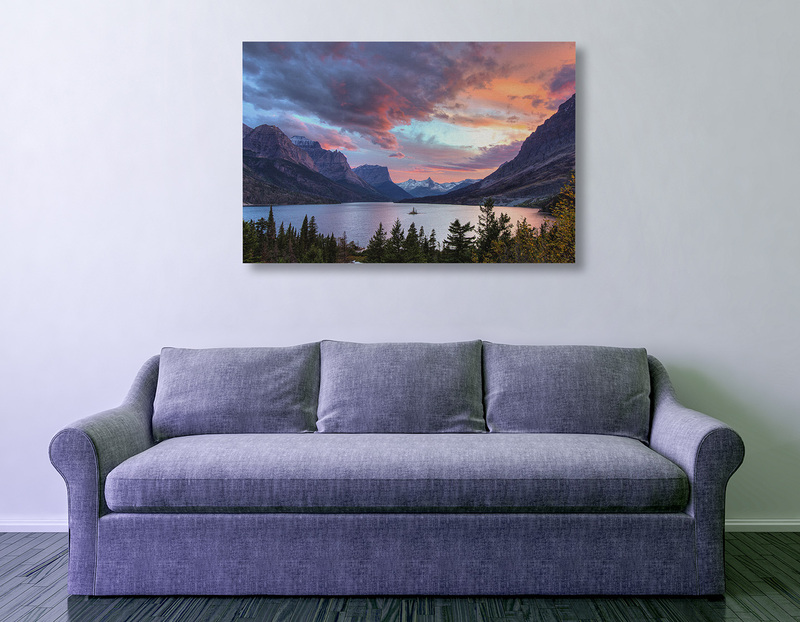 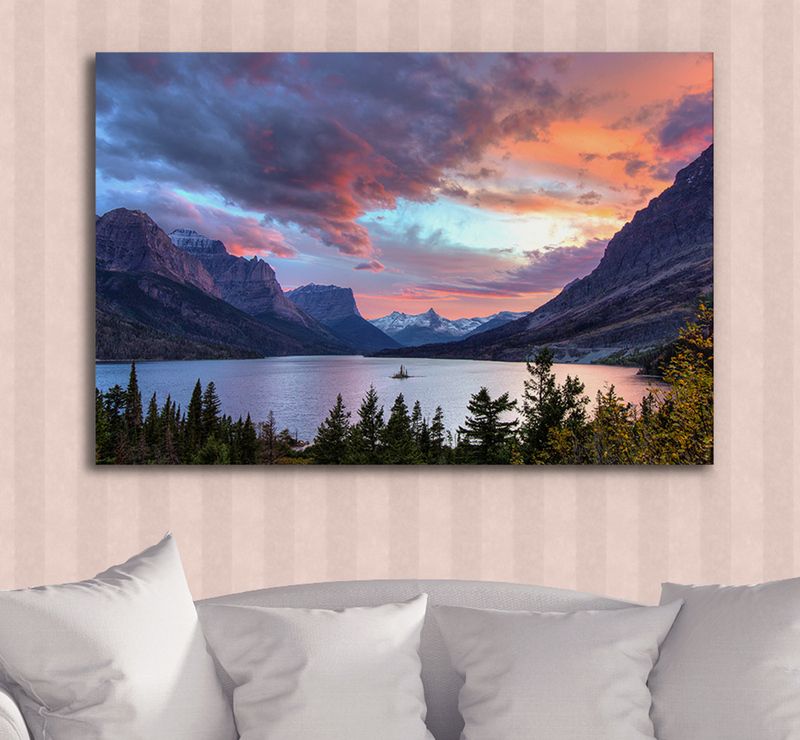 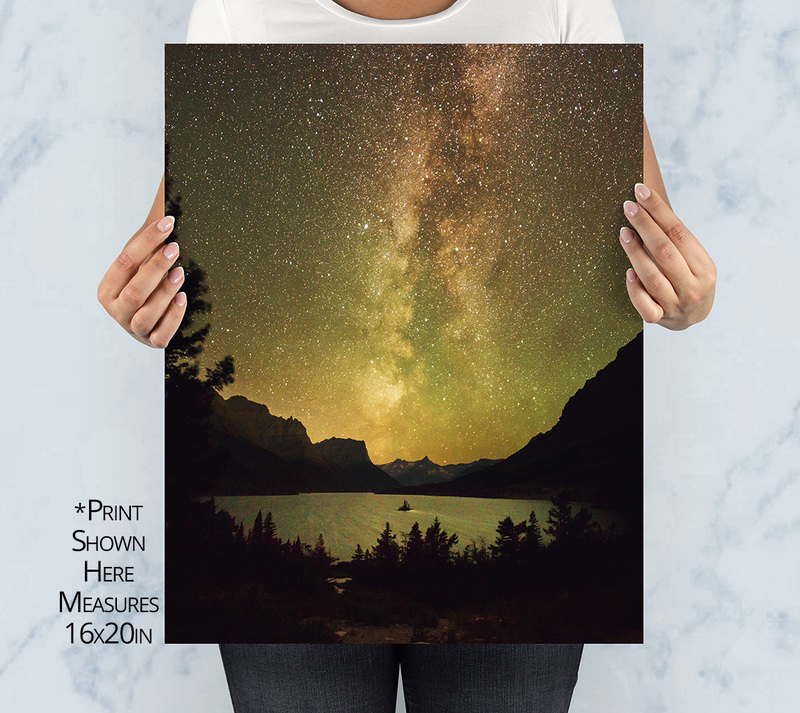 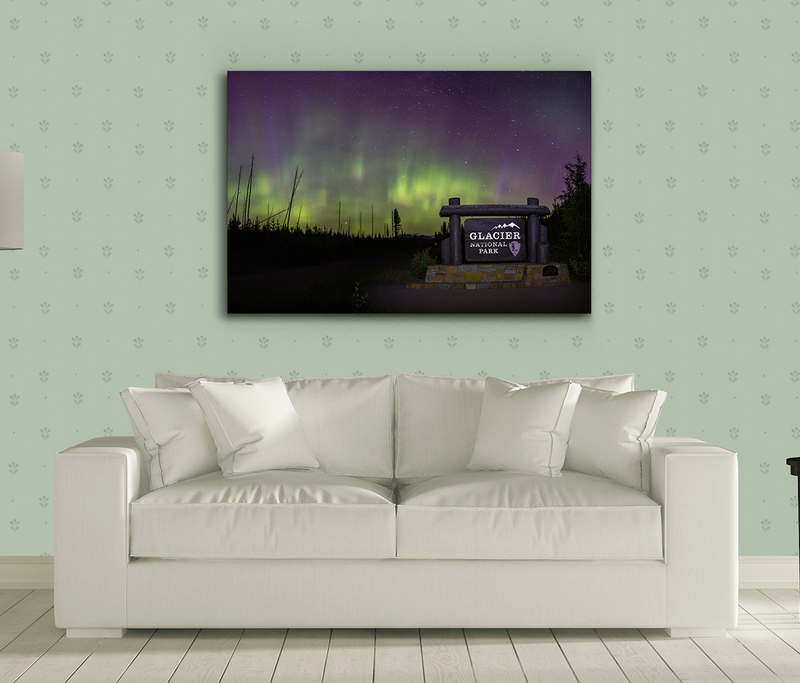 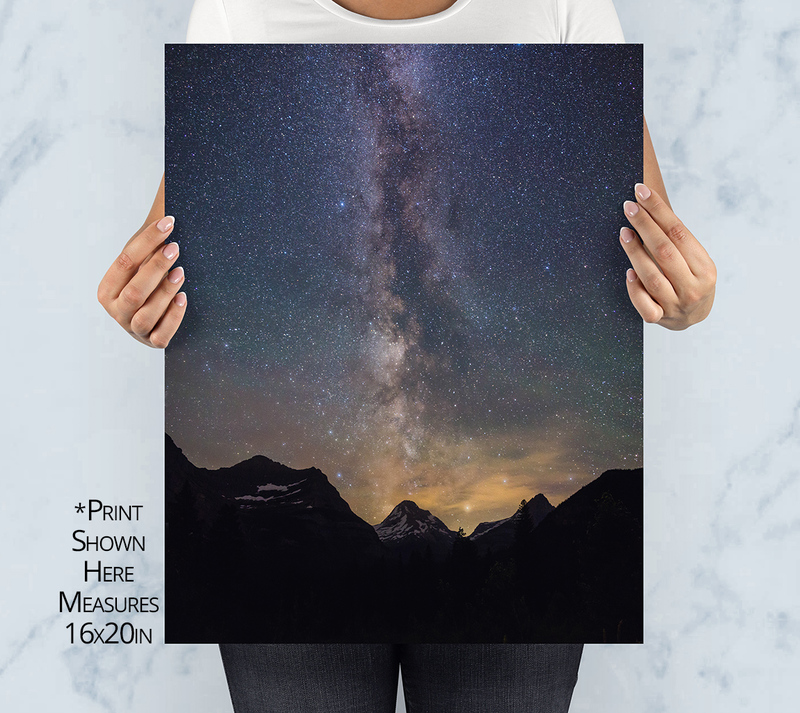 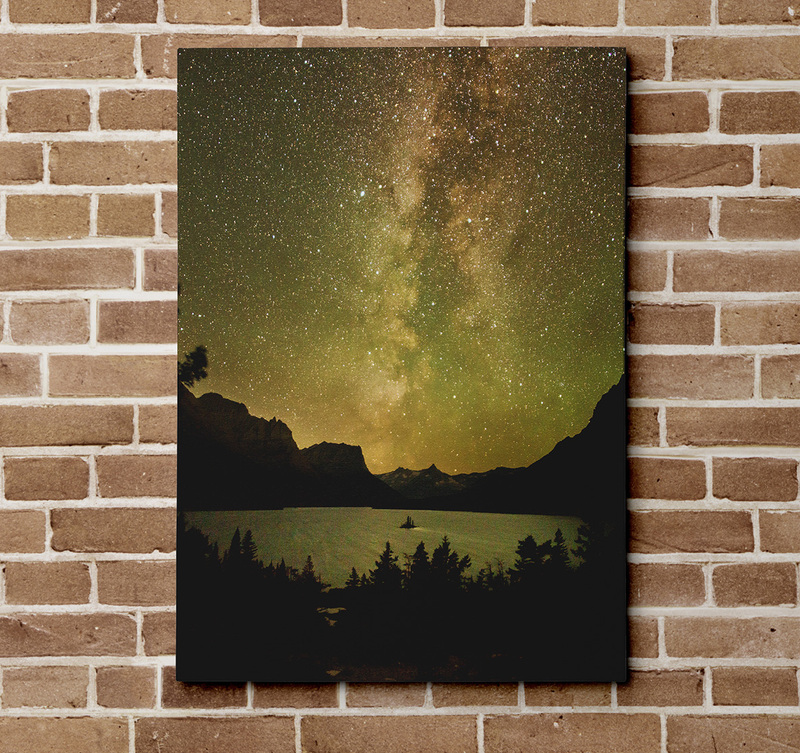 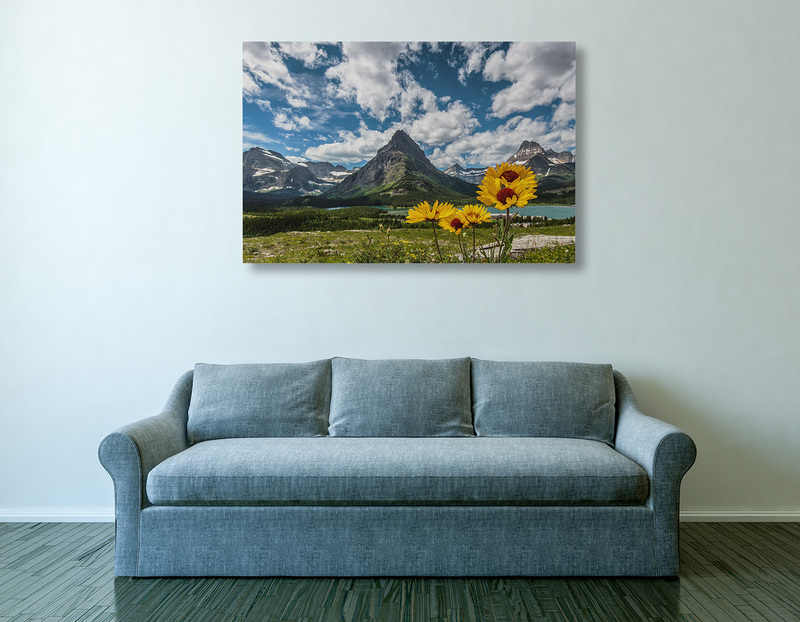 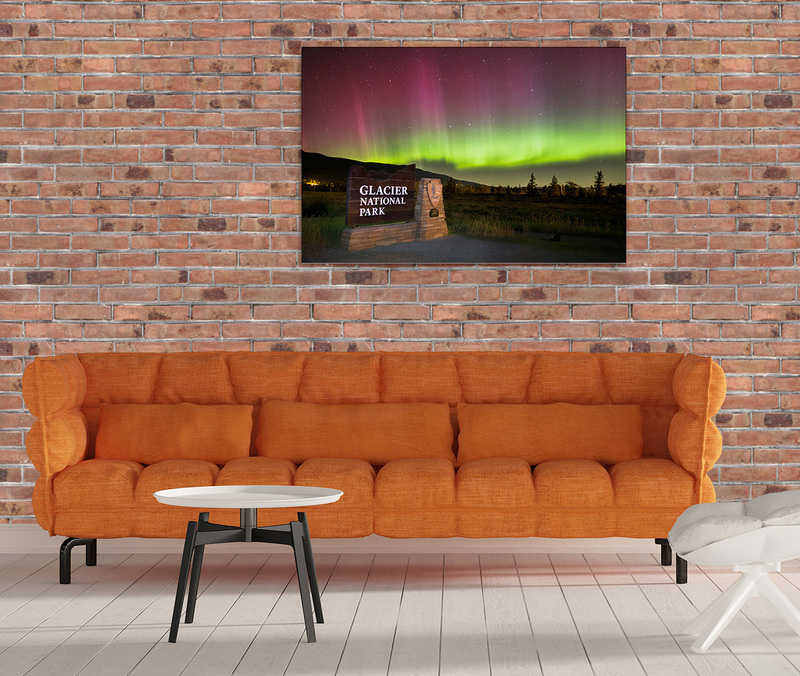 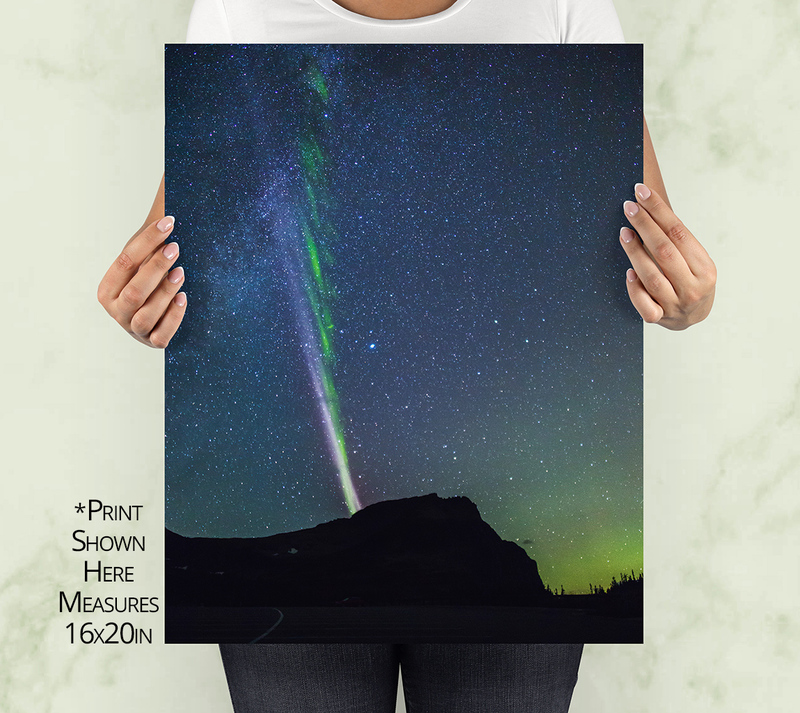 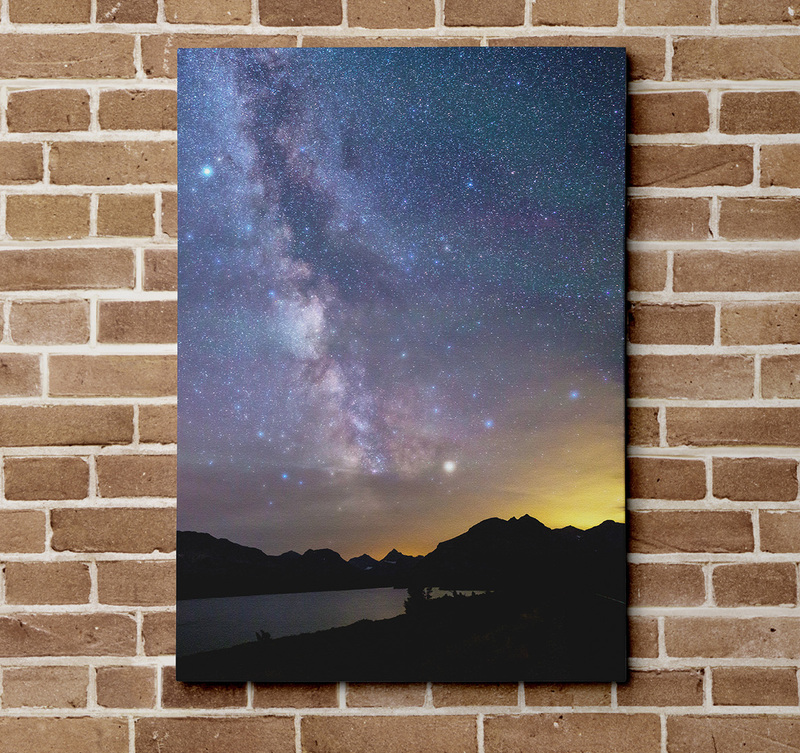 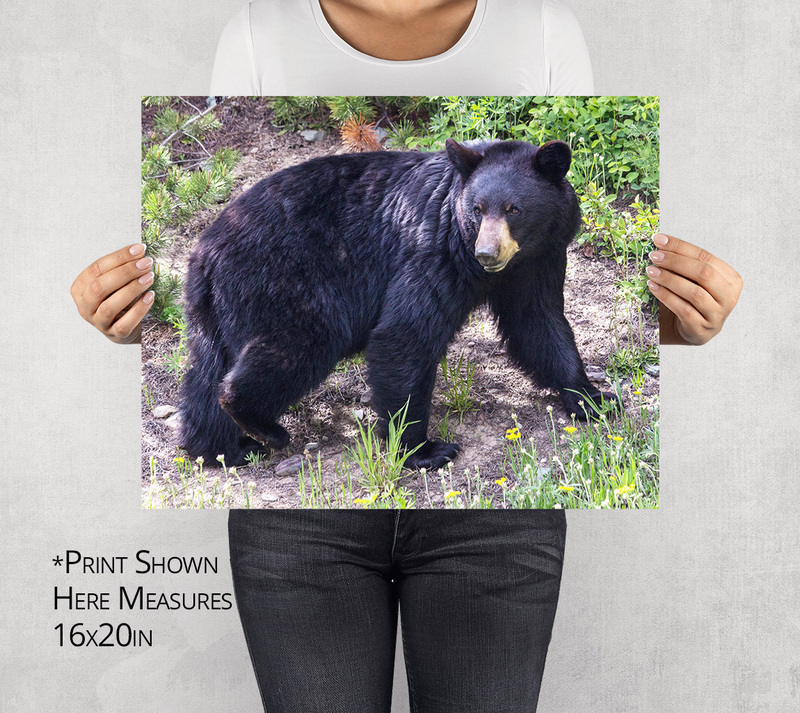 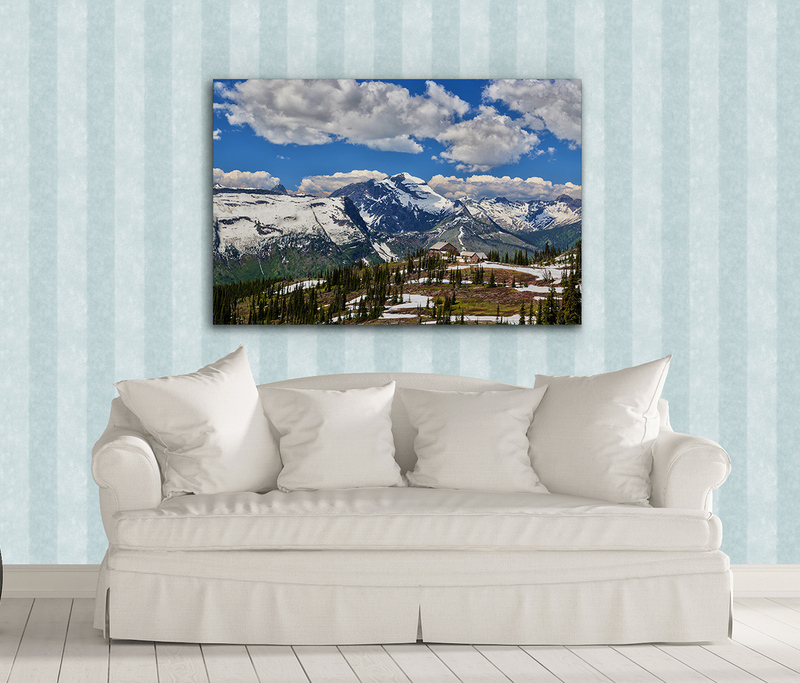 Order glacier National Park Photography! 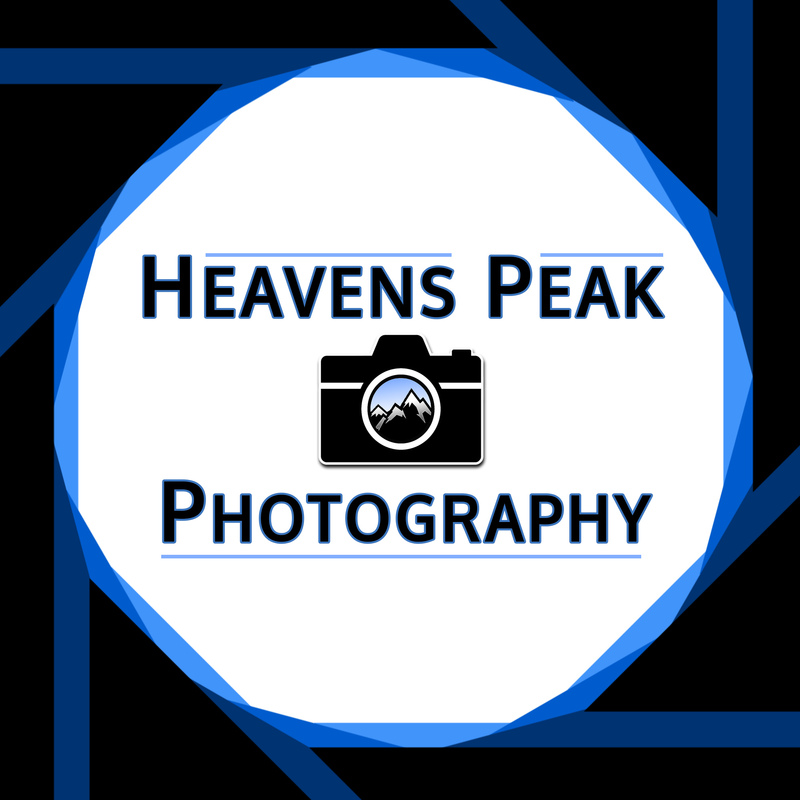 Photography is OUR business.Heavens Peak Photography is determined to create positive relationships with our customers. 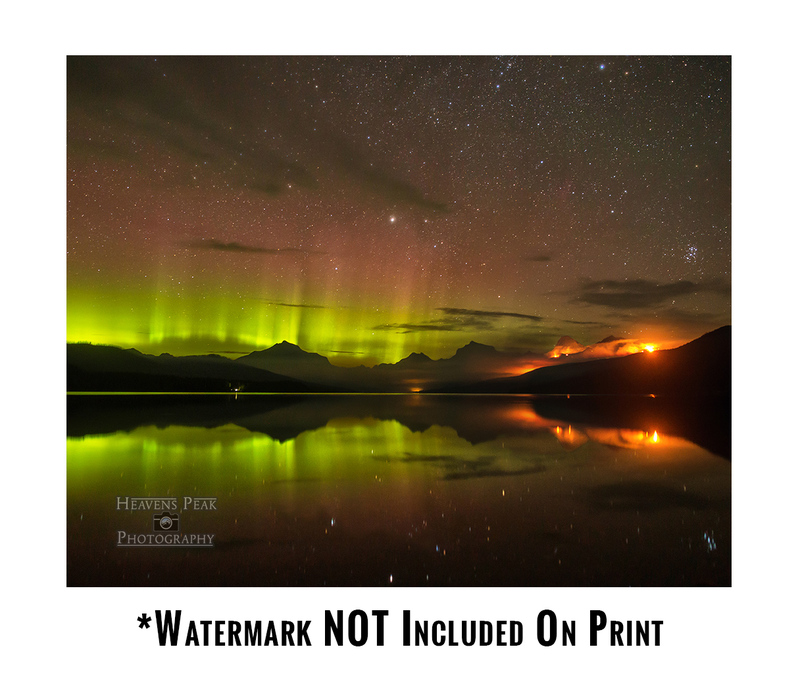 Specializing in Glacier National Park Photography. 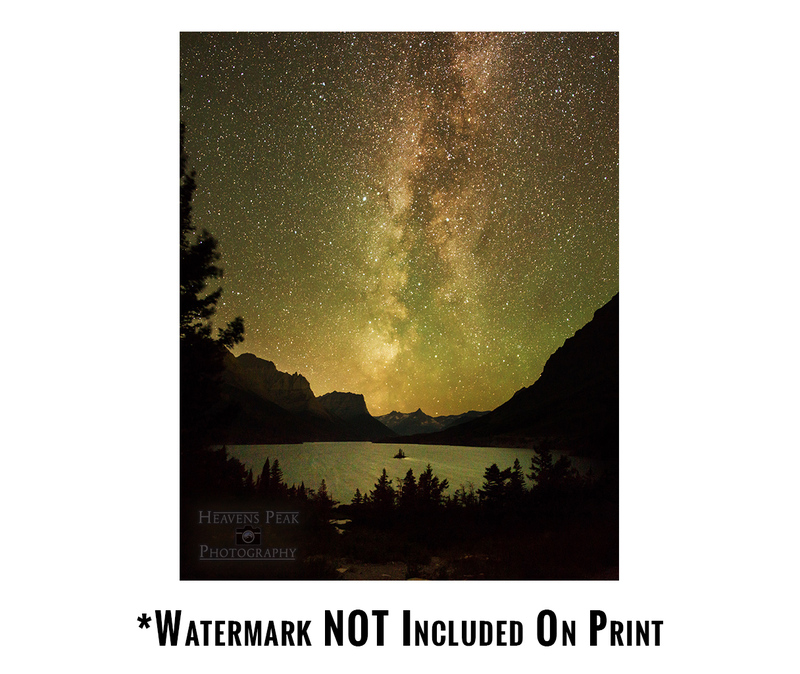 More than 3,000 miles hiked and 1,000,000 photographs collected in Glacier National Park. Working with Victor at Heavens Peak Photography was wonderful. 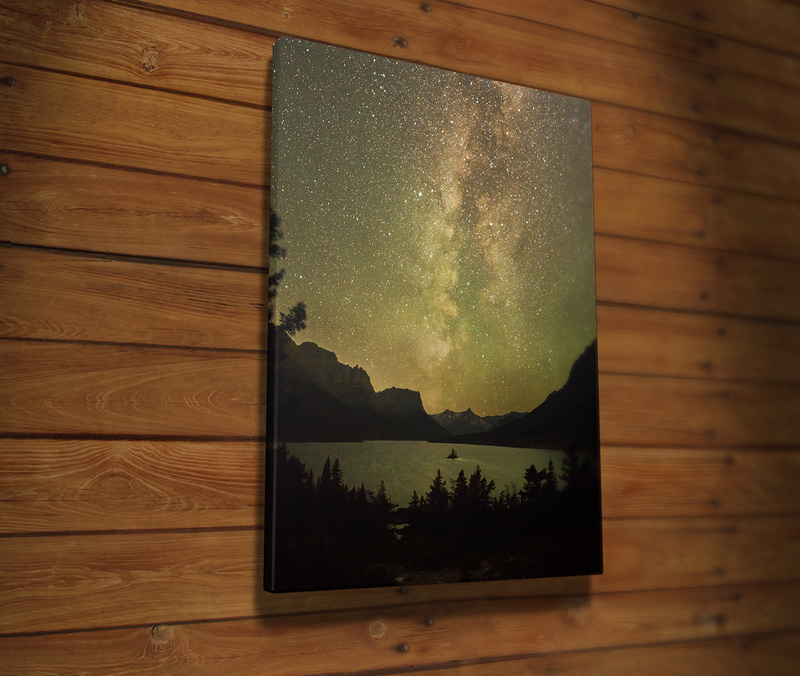 He was thorough and followed through to make sure we were happy with all of our canvases. 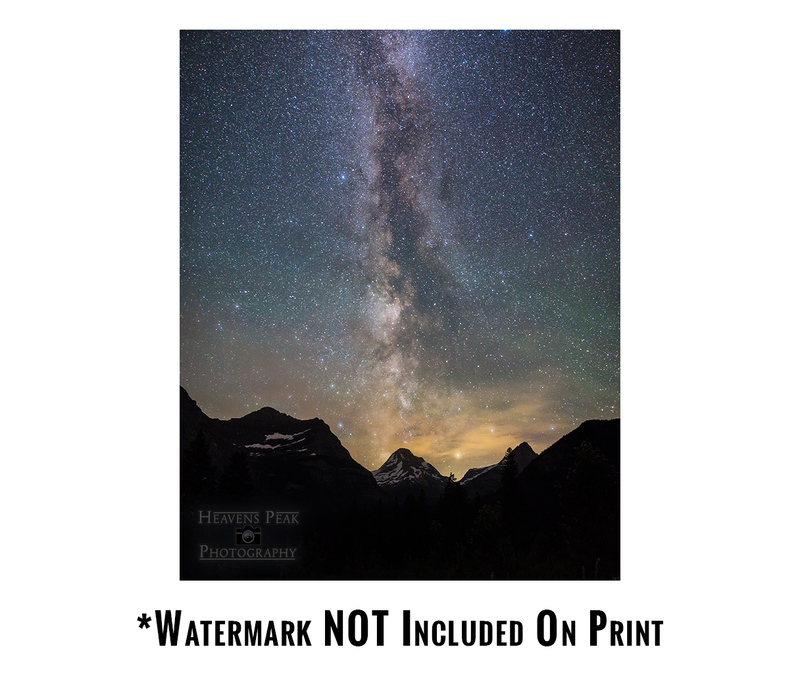 I Love Heavens Peak Photography. 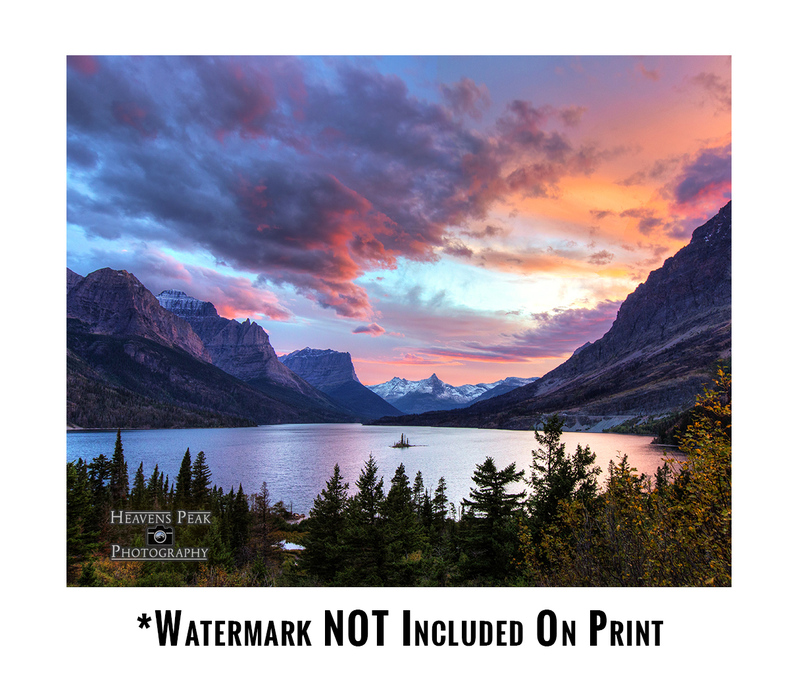 His stuff is the best I’ve ever seen from Glacier. 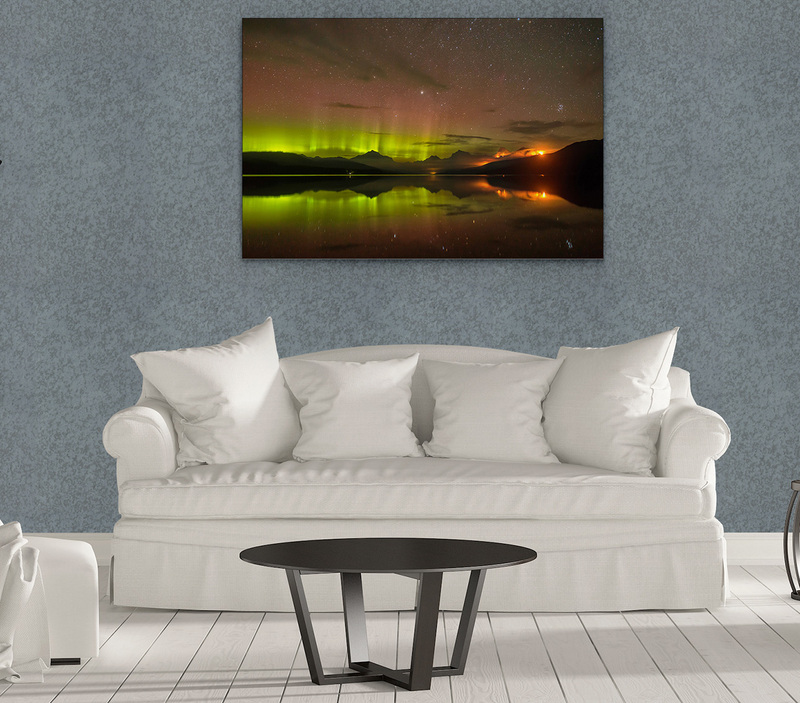 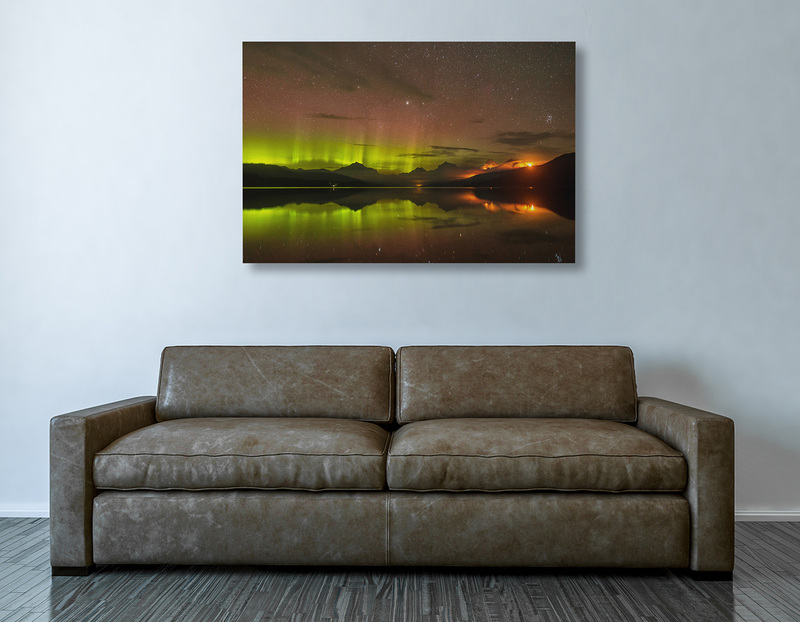 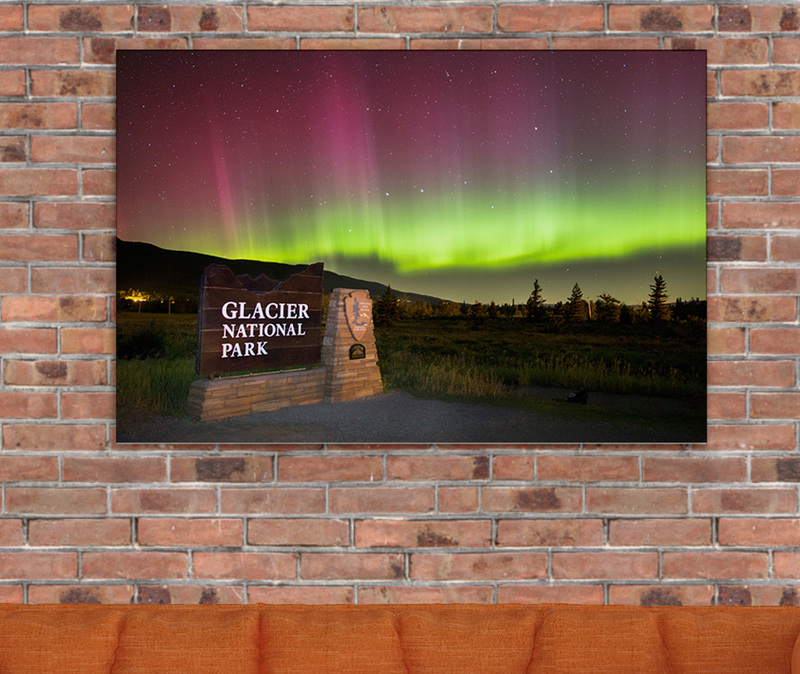 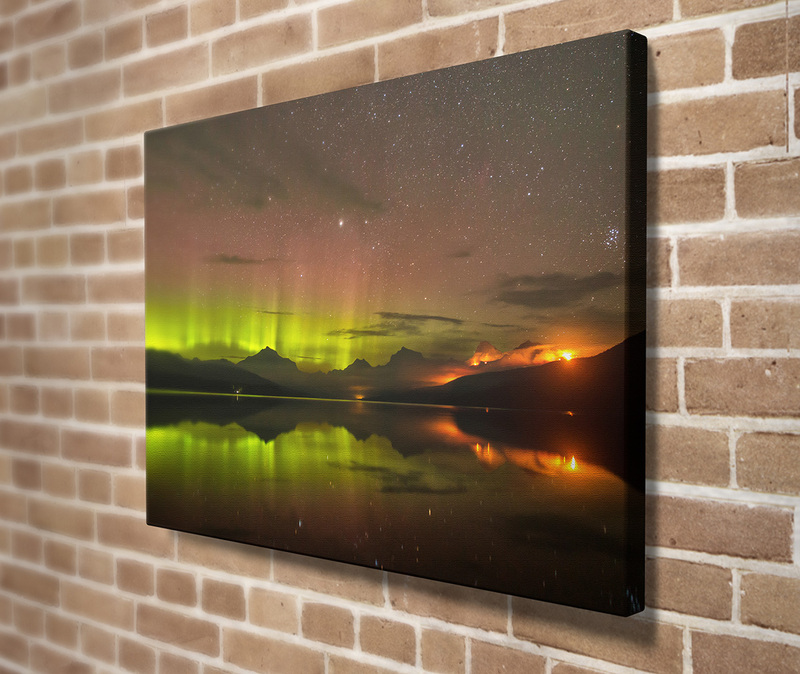 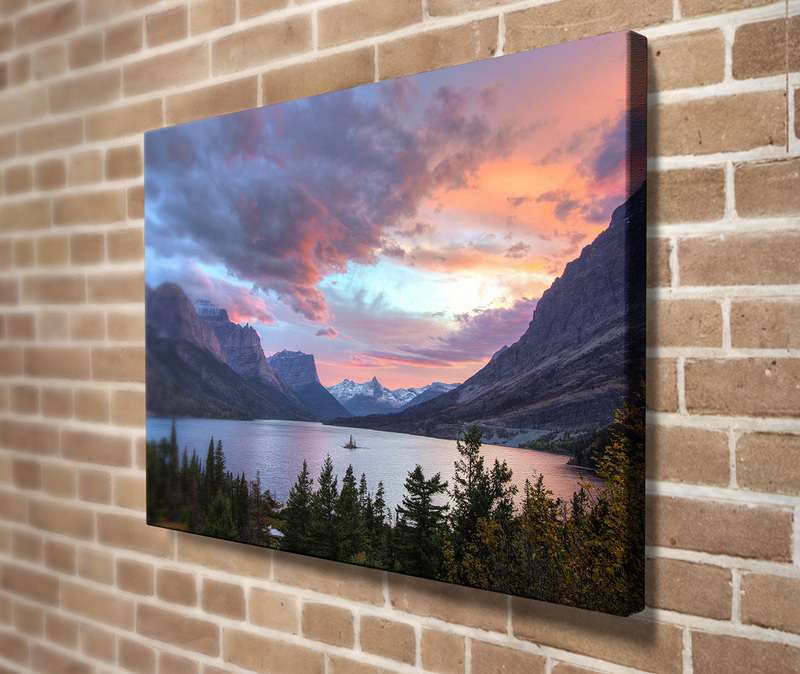 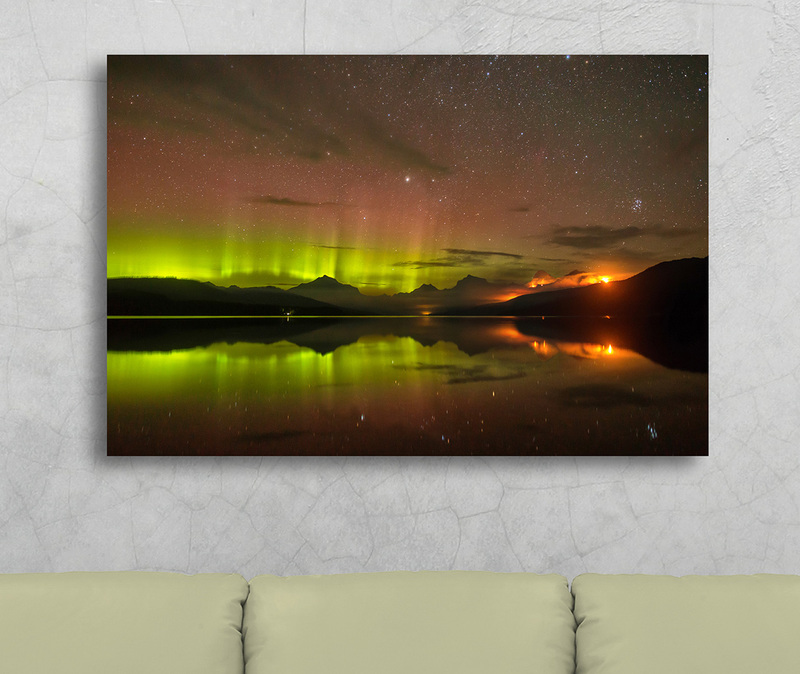 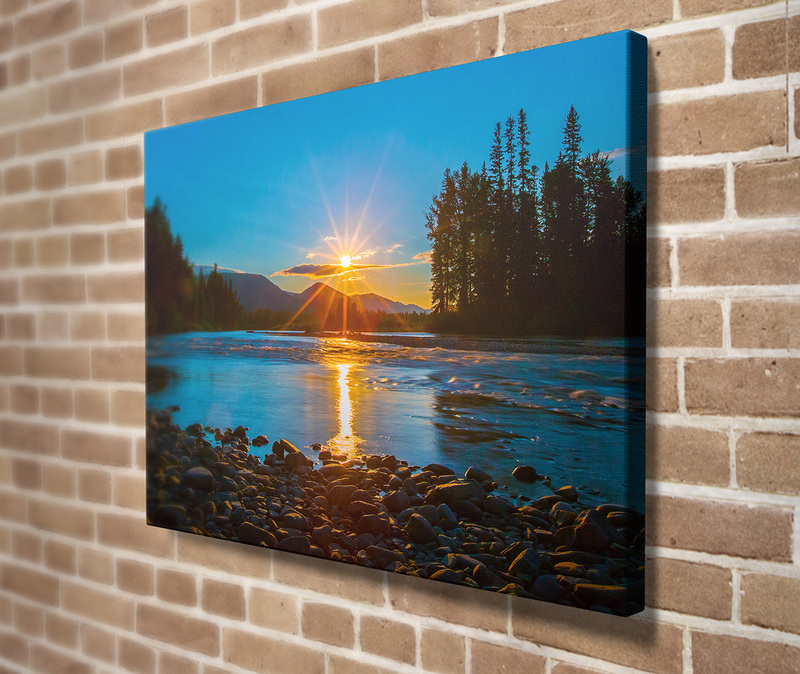 I lived in Glacier for 25 years and I’m happy to say that I have Victors photography hanging in my home.